Whoever is reading this review you have to read this book. I don't like to read at all but I had to read this for school and I couldn't but it down. If u like boring books don't read this but if ur like me and LOVE adventures then this is my #1 choice for u!!!! 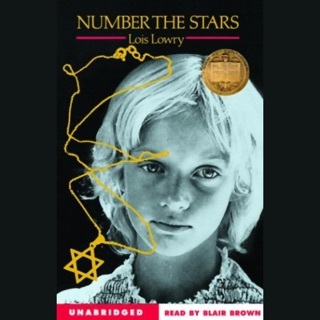 I have my 5th grade students read this book every year, and they always love it, even those who don't always like to read. Of all the literature for intermediate readers that I've read, this is my all-time favorite. 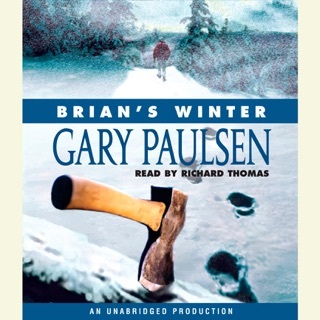 Gary Paulsen manages to turn what could be a pretty boring story into an edge-of-your-seat series of life-threatening struggles, some of which Brian (the main character) wins, and some he loses. You find yourself fighting right along side him - feeling his pain, and glorying in his victories. 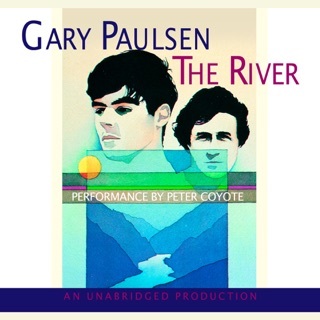 Peter Coyote, the narator of this audio book, is a gifted actor who you've probably seen on TV or in the movies. 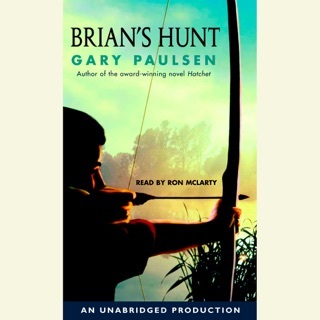 His reading of Paulsen's words is perfect - his pacing matches the story, and his energy level is just right. 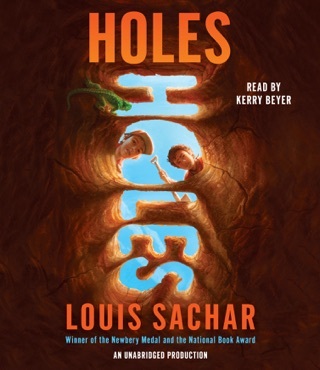 When I read this book now, I hear Peter Coyote's voice. 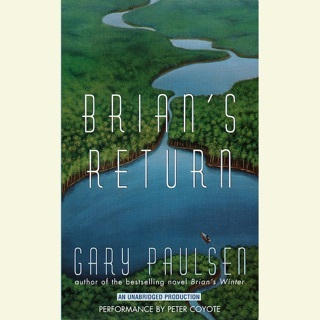 For me, this is Paulsen's best book. 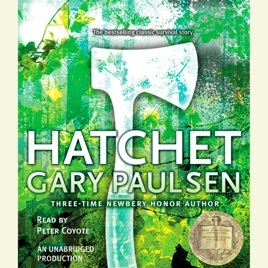 If you don't usually like to read, try Hatchet. It may make a reader out of you!